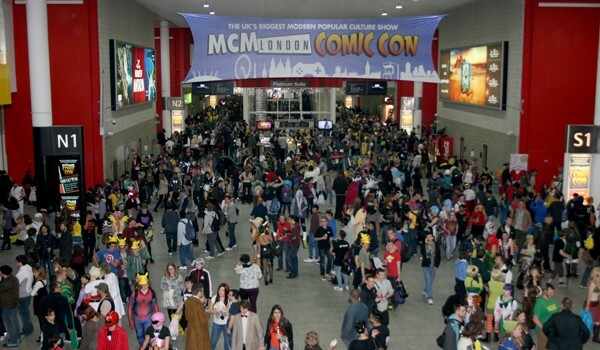 The MCM Expo Group has just announced a record breaking year for its ever-expanding brand of comic book and video game conventions, with attendance to its numerous shows up from 258,000 visitors in 2013 to 401,000 this year. 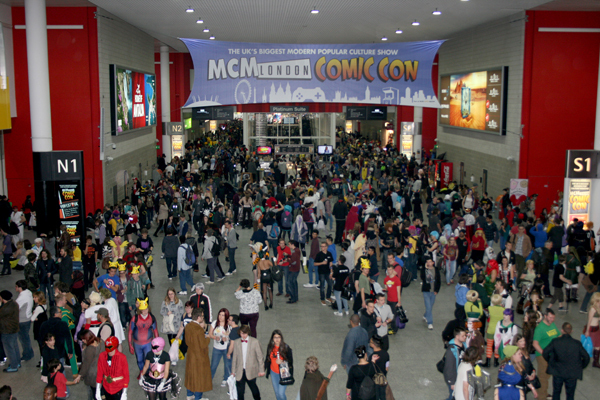 May’s 25th MCM London Comic Con alone saw over 110,000 visitors in a single weekend. Wow. That’s more than a modest increase, then, and it’s not surprising given how many people I encounter who attend the London show every time without fail. 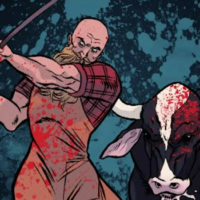 I haven’t been to that show for a few years (I enjoy comics as a solitary pleasure, thank you) but was startled, shocked and frightened by how lively it was on my last visit. Given these statistics, I guess the question needs to be asked: what will happen when comic conventions and “geek” culture are no longer niche? 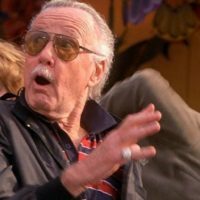 Given Marvel’s dominance of the Box Office, have comics already become mainstream without us even noticing?